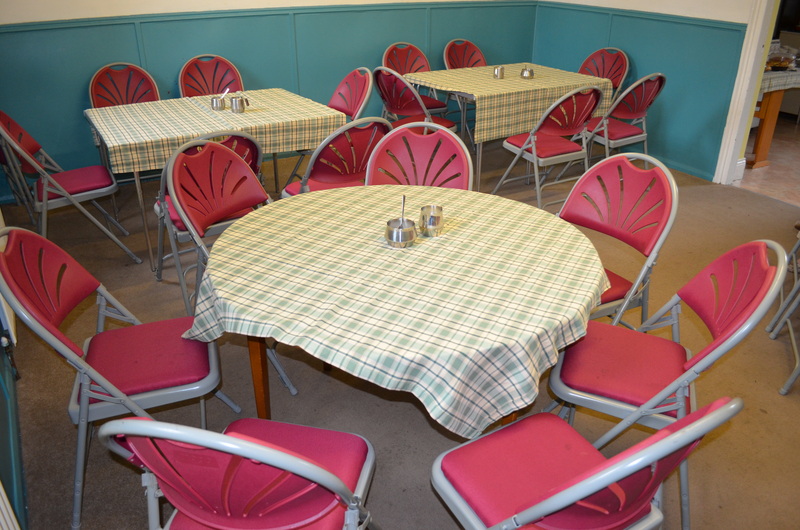 St James’ Church and Community Hall offers an excellent facility for a range of events.Whether you are looking for a venue for your conference or meeting, for a formal dinner, a children’s party or a family celebration, we will be happy to discuss your needs. Our large hall will seat 150 theatre style and up to 100 for a dinner or party. Special rates are available for community groups, whether as a one-off hire or as a regular meeting place for your group or organisation. 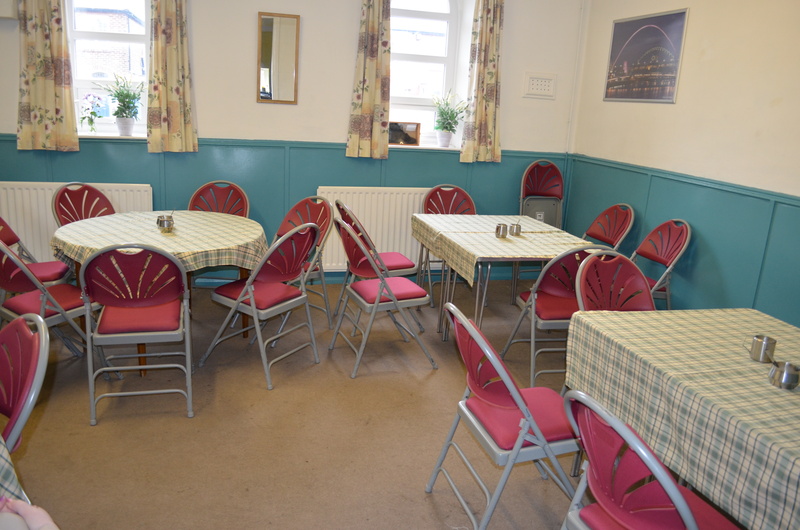 We also offer a smaller room ‘cafeteria style’ for parties of up to 20 offering a cost-effective alternative. Facilities are available by the hour, the half day/full evening or full day, according to your needs. Prices for a small party are approximately £40.00 . Please contact the individuals below for more details / prices for other events. Catering can be arranged if required. To discuss your needs, prices and availability please contact our bookings secretary Mrs Pam Martin 01207 270372 (pamelamarymartin@btinternet.com).